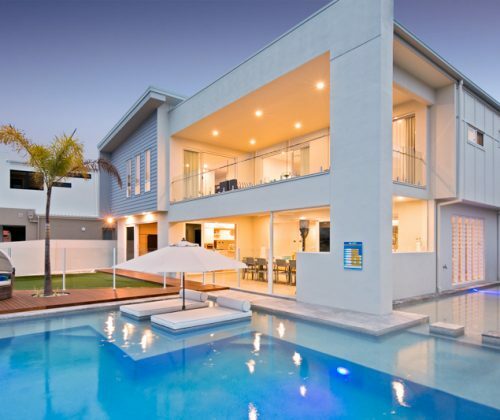 Investment properties are a hot commodity in Australia. When you consider the decision to build a new home as a source of income, it is critical to pick the right builder. You need an experienced, reliable team that will take the lead in the process and make it low-stress while keeping you informed and working to your deadline. 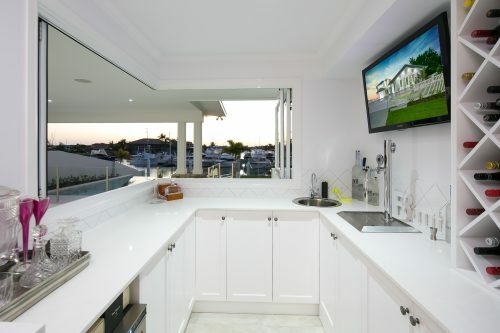 Liberty Building has over eight years of experience in developing residential house plans in Brisbane. 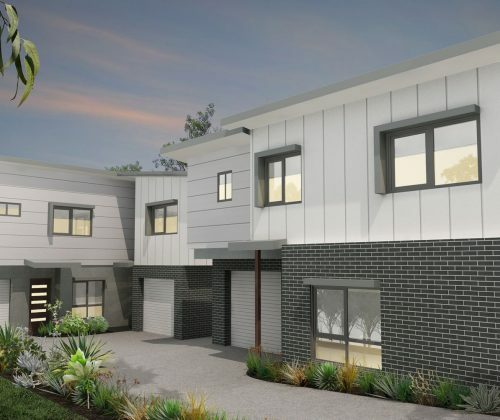 We have numerous house and land packages in South East Queensland available for the discriminating investor looking for higher-end properties; we can also build on your land. 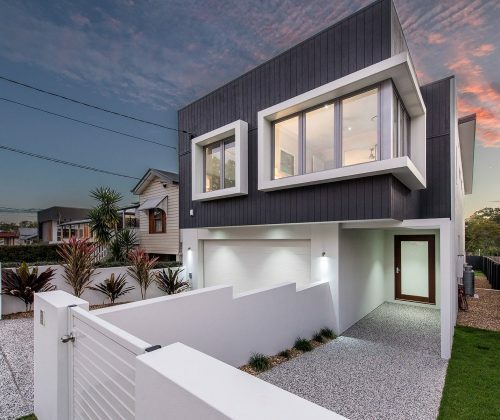 You want a turn-key house; we give you a turn-key building process. Whether you desire to pick out every detail yourself, put the plans in the capable hands of our design team, or somewhere in-between, Landmark is the ideal choice. We know the needs of an investor are different than those of the average buyer, and we partner with you on a personal level to achieve your goals. 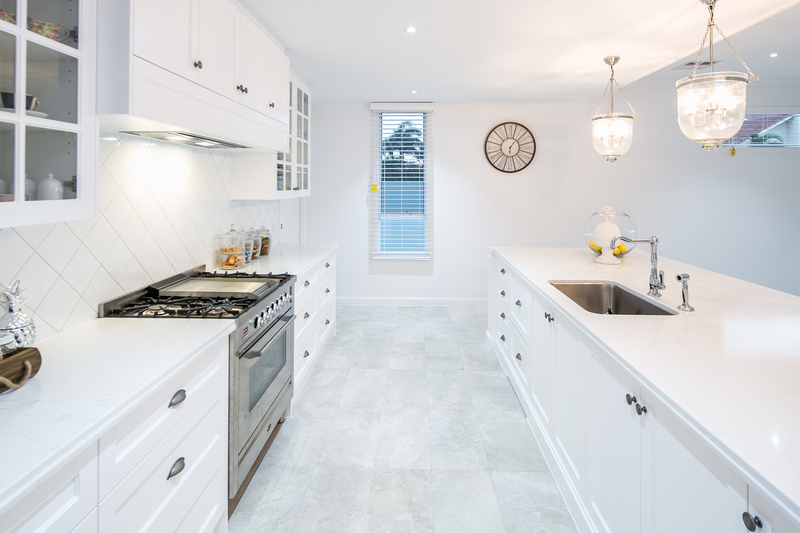 From land clearing to polishing the front door, our build team handles all aspects of design and construction. We can involve as much or as little as you want, which is of great benefit to busy investors. We pay exacting attention to every detail of the design, and we pride ourselves on producing only high-quality products. 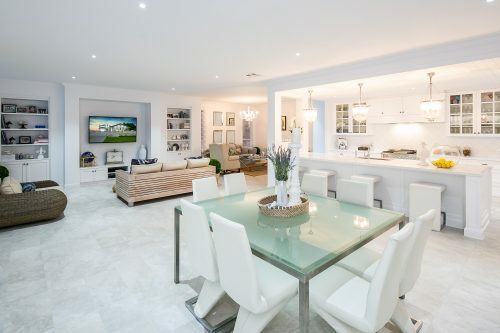 Look at some of the spectacular homes we’ve built in our showcase gallery. 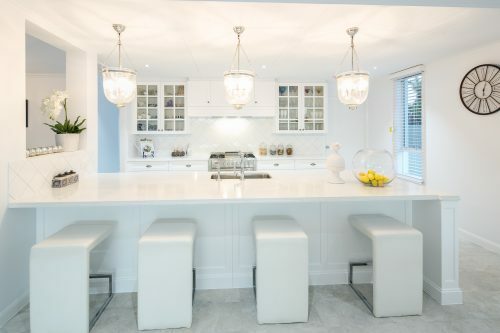 There are gorgeous waterside dwellings built with entertainment in mind, stately family homes, and modern, and chic houses with a focus on indoor/outdoor living. All of them have incredible upscale amenities, including media rooms, private mini golf course, integrated BBQ, and beautiful pools. The residential house designs in Brisbane are brilliantly rendered, and each home has its own charming character. We put quality into everything we build, and the superior homes we build includes the latest in residential features. Stone benchtops, expansive open space entertaining, en-suite bathrooms, large walk-in robes, luxury appliances, and wine stores are just some of the comforts and conveniences available. Creative design and incredible finishes and fixtures complete the image of opulence. Expect nothing less from Landmark Building. As a property investment, our homes are sure to please anyone looking for truly distinctive living. When your profit is on the line, we understand that the timing is everything. Delays cost you money, so we strive to meet our deadlines on time. Only a builder experienced with investment properties, like Landmark, truly understands the critical nature of the process. Additional spending on holding costs is frustrating – why pay more interest than necessary? 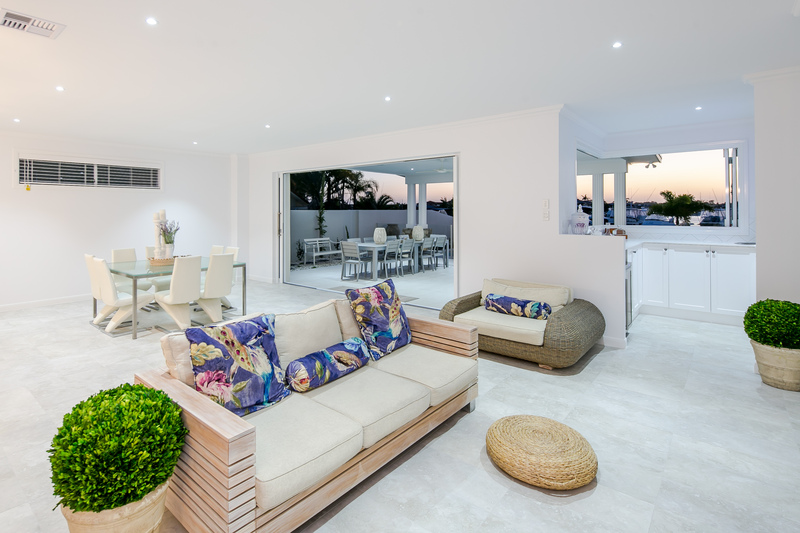 With our experience in residential home design in Brisbane, we understand what’s important to you and respect your time as well as your bottom line. 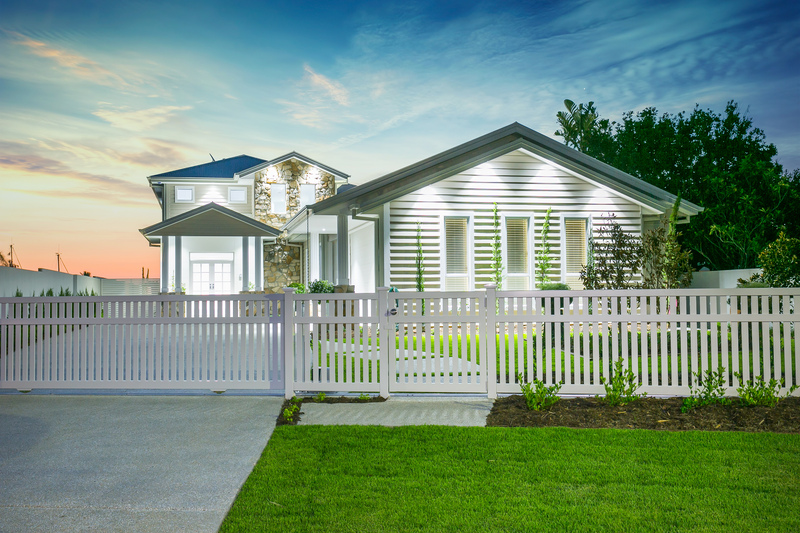 To enquire about building an investment opportunity, please call us on (07) 3286 1345. You can trust Landmark to be a worthy partner that makes the process of building your new asset as smooth as possible. We are about to start on our second project with Landmark- they nailed it with our first - I'm sure they will do the same this time!!! We can't wait to move into our new home in Camp Hill. To build a custom new Hamptons style home with Landmark has been an amazing experience . The build time has been shorter than expected and on point! All of their trades and their construction manager have been so good to deal with.